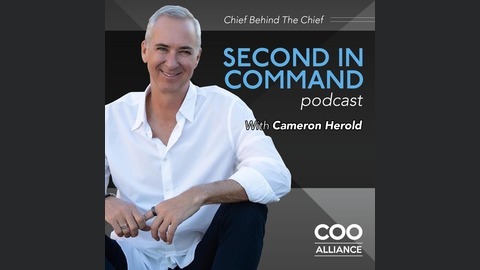 Welcome to “Second in Command”, hosted by Cameron Herold, where top-level COOs share the insights, tactics, & strategies that made them the Chief Behind the Chief. Our guest today is Rob Davies, the President of Sport & Social Group. Sport & Social Group hosts sports leagues and events for adults. After graduating from Queen’s University and Wilfrid Laurier, Rob began a career in management consulting, which he found particularly spirit crushing. When he found the Sport & Social club in its early years, he loved the entrepreneurial feel and industry vibe. Starting from 3 employees and 200 teams, SSC has grown to host 10,000 teams playing across 11 locations. They have a goal of hitting 1 million members and are well on their way to scaling the organization. Ways to stay in sync with the CEO while still leveraging strengths but not starting all ideas right away. How your meeting cadence can ensure alignment within a leadership team. Why hiring, evaluating, and firing against your core values is important. The delicacy of managing and motivating people. 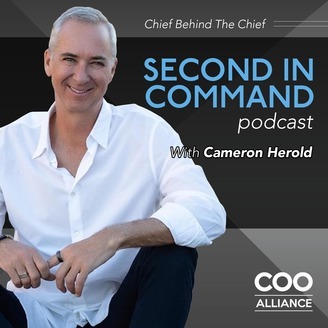 The job of a COO is to align the leadership team to the rest of the company. Stay working at a company as long as you are learning something. The post Ep. 54 – Sport & Social Group President, Rob Davies appeared first on COO Alliance.